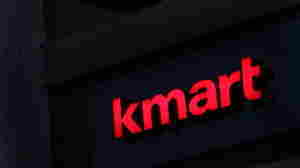 December 27, 2011  Between 100 and 120 Sears and Kmart stores are going to be shut down as the retailer looks to trim costs and move ahead after it endured a pretty poor holiday shopping season. There are about 4,000 Sears and Kmart stores in the U.S. and Canada. December 16, 2011  Something truly nice is happening this holiday season: Strangers are paying off needy families' layaway bills.